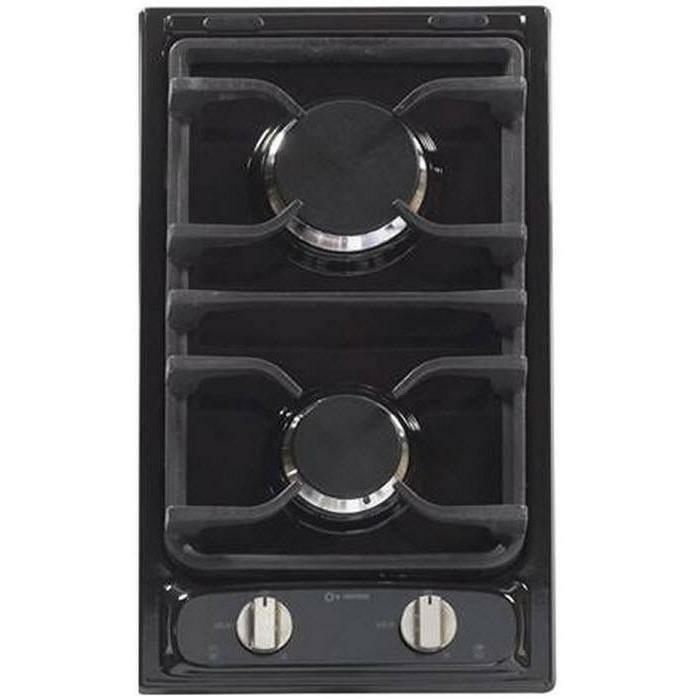 The Verona Deluxe Cook Top provides style and elegance without sacrificing performance. The burners are equipped with flame failure safety devices; a feature not found on most cook tops. It also has one touch electronic ignition and sealed burners for ease of use and low maintenance. The cast iron continuous grate will support large and heavy cookware. Also available with an optional drop down cover that protects and conceals the cook top when not in use. Additional Dimensions • Cutout Width: 10 5/8"